Family Solutions Counseling Center offers a cutting edge approach when working with serious family concerns. Our Family Adventure Based Counseling program is designed to aid families in improving trust and communication between all family members.  Our activities often involve trust-based and problem-solving initiative tasks, using a challenge-by-choice philosophy, which challenges each participant to participate at a level at which he/she feels comfortable. This is designed to impact the family with a positive experience. Our activities can be single, stand-alone sessions or be designed to target specific concerns over a period of weeks or months. At FSCC, our Family Adventure Based Counseling program can be utilized for troubled marriages, adult relationship counseling, for parents and families with strong willed adolescent children and for group counseling for adolescents and adults. Parents often look for ways for their children to connect and strengthen bonds within the family. That love for their children and family leads them to traditional individual or family therapy. 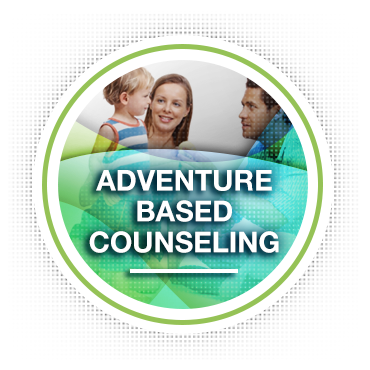 When traditional individual/family therapy is not generating the desired results, perhaps your family should consider an opportunity for each family member to experience lasting change through FSCC’s Adventure Based Counseling program. Our experience with this approach is it can effectively reduce resistance to treatment, resulting in a new meaningful experience and creating new communication patterns and understanding within the family. Activities with families are usually scheduled for 1-3 hours per session.